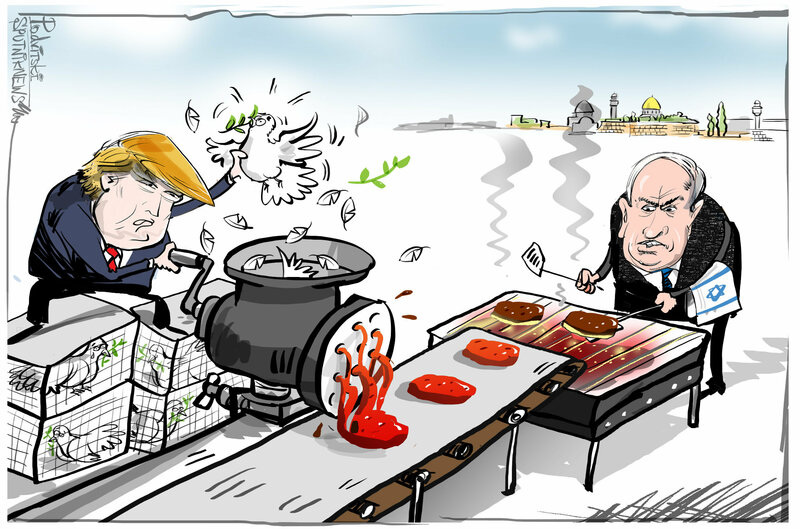 It seems that the mood of Trump and Netanyahu on the day of the opening of the US embassy in Jerusalem has been greatly differing from both the Palestinians and most of the international community. As an old saying goes "revenge is a dish best served cold." May 14, 2018 has been marked by the Israeli officials praising President Donald Trump "keeping his promise" to transfer the US embassy to Jerusalem at the opening ceremony, a holy city that has long been an apple of discord not just for the Jews and Palestinians, but for the whole international community. At the same time, dozens of Palestinians have been killed and thousands injured in mass protests in Gaza. 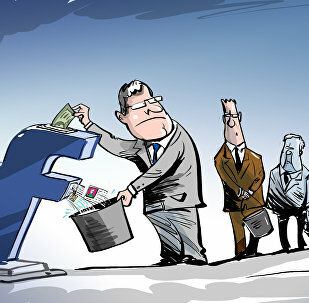 In some cases, Facebook favoured specific companies by giving them access to user data, while in other cases, it would deny user-data access to rival companies or apps. 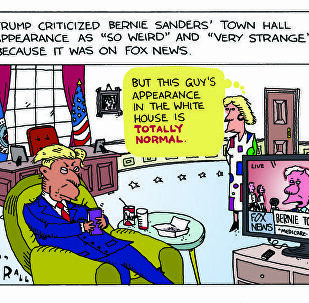 Hours after Senator Bernie Sanders’ town hall aired on Fox News, US President Donald Trump fired up his Twitter app to vent about both the 2020 candidate and the network’s newest addition: Former Democratic National Committee head Donna Brazile. Following the Thursday arrest of WikiLeaks co-founder Julian Assange in London, the Australian journalist’s future remains in limbo, as what started out as a pickup for skipped bail by British authorities could ultimately lead to his extradition to the US for further trial. US President Donald Trump’s Sunday tweet announcing the resignation of US Homeland Security Secretary Kirstjen Nielsen and assumption of her position by the current Customs and Border commissioner has left many speculating if Washington has now appointed a more aggressive official.